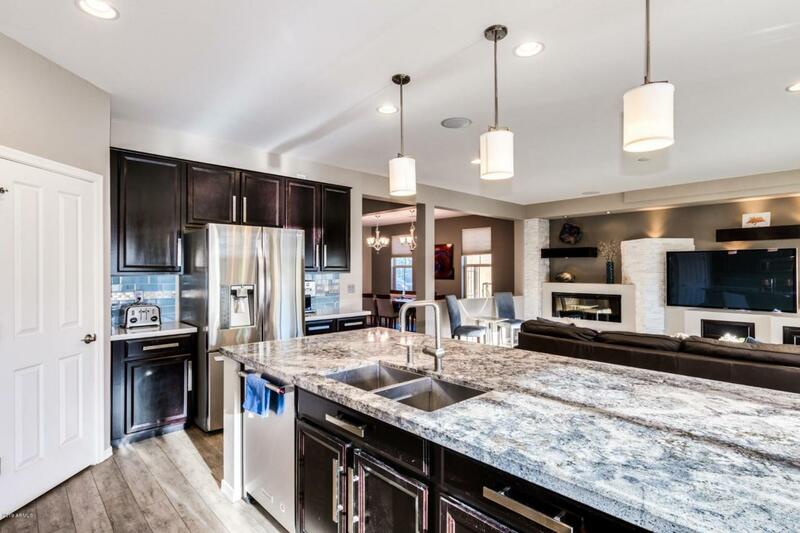 Masterful design and luxury are uniquely combined in this spacious 4 bedroom, 3.5 bath home with den, loft, 3.5 CAR GARAGE & 10 ft RV GATE! 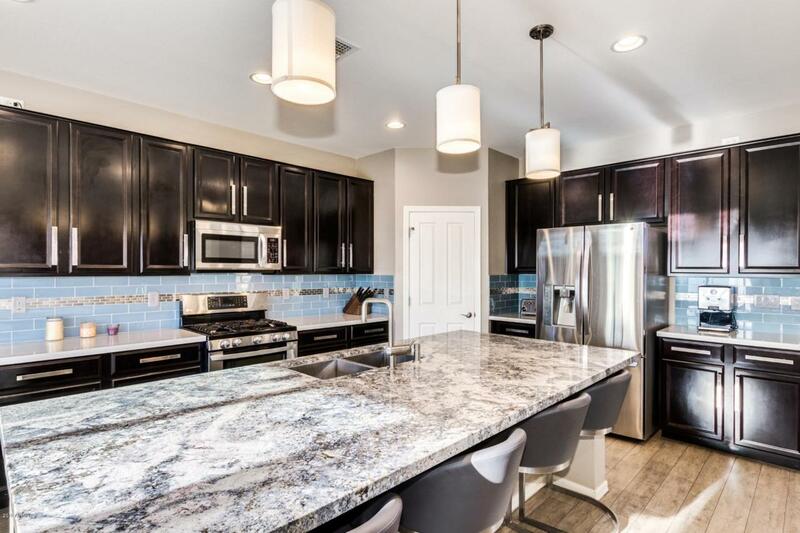 This heavily upgraded home boasts a Chef's gourmet kitchen complete with GRANITE COUNTERTOPS & kitchen ISLAND, upgraded STAINLESS STEEL APPLIANCES, custom cabinets/backsplash & 2 PANTRIES! 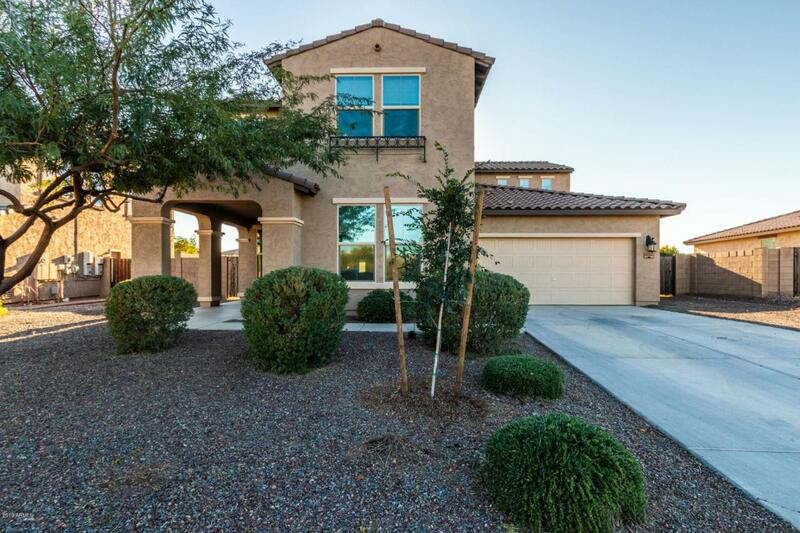 Gigantic master suite with HUGE WALK-IN closet, separate garden tub & shower, dual sinks. 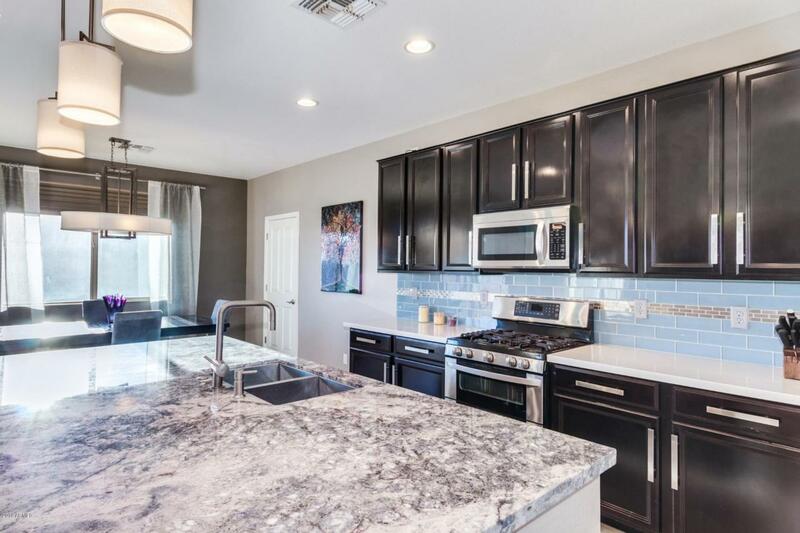 Signature touches throughout the home include Thunderbird Custom Designs Thunderbird Wall, upgraded lights/fans/fixtures, surround sound, upgraded tile floors/baseboards, & tall ceilings. Giant loft area perfect for kids or a home office. Huge lot directly across from a big grass park, playground, volleyball & ramada. This home is perfect!!!!! Cross Street N. Citrus Rd. And W. Indian School Rd.